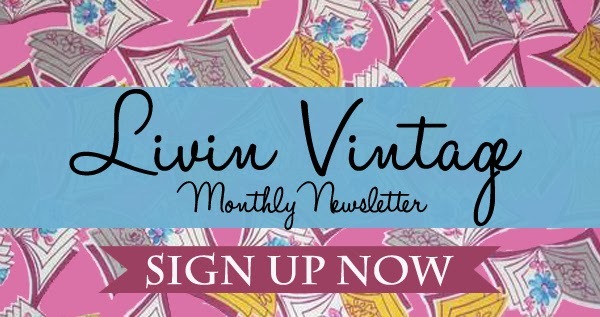 livin vintage: Sign up for the Livin' Vintage Newsletter! 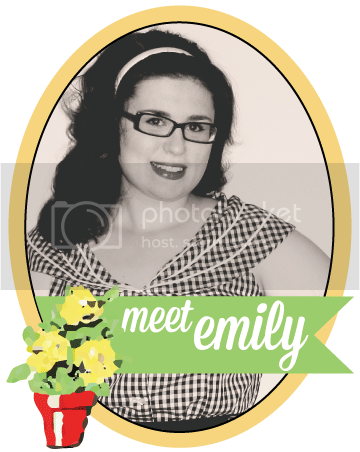 I touched briefly on my new newsletter in my Coming Attractions post, but I wanted to share more details. 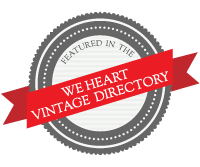 Many vintage blogs have their own newsletter, many of which I subscribe to. It's fun to get that email once a month -- it's like have a free magazine subscription! I wanted my newsletter to combine all my favorite vintage loves: fashion, film, old paper, and freebies. 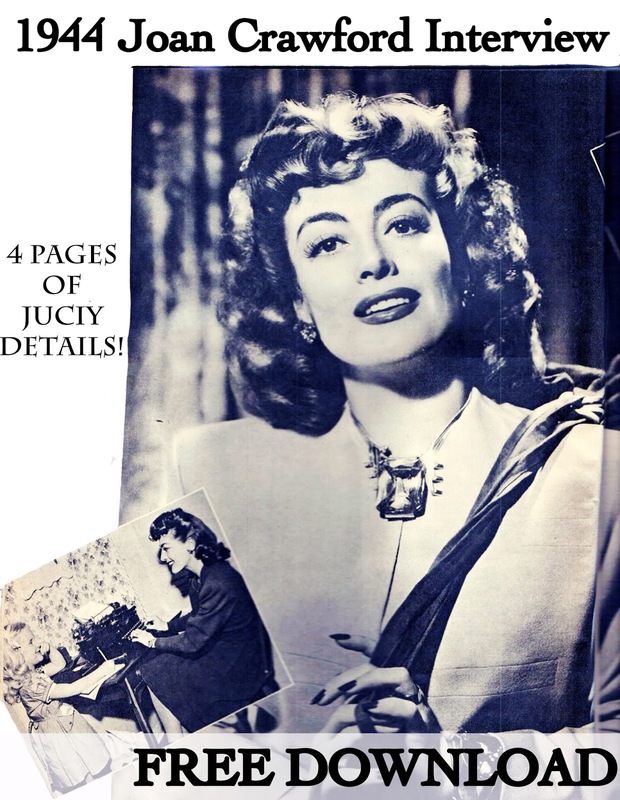 When you subscribe, you will receive a FREE DOWNLOAD for an exclusive 1944 interview with Joan Crawford. It's from a Motion Picture magazine and contains some real sensational stuff! 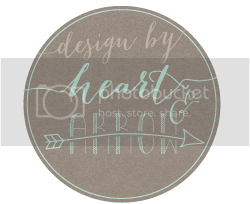 Basically, I am planning on using the newsletter as a companion to this blog, offering up exclusive content that won't be available here. I am taking my love for fan magazines and vintage periodicals and creating my own by pulling directly from the source in order to share with all of you. I can't wait!